If you like the flavor of licorice, you'll enjoy cocktails made with the liqueur sambuca. This anise-flavored liqueur can be the star flavor in a cocktail, or it can add complexity to other beverages to make them more interesting. The most basic and classic of sambuca preparations, Sambuca con la mosca is an Italian tradition, and it couldn't be easier to prepare. 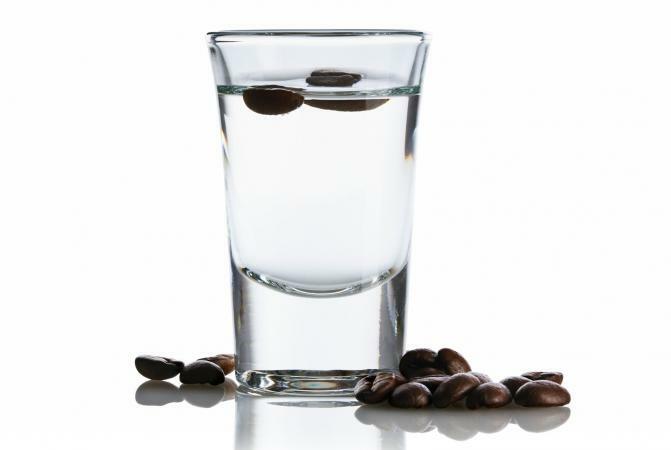 The three toasted coffee beans in the sambuca represent health, prosperity, and happiness, a wonderful sentiment and the perfect way to enjoy sambuca. Pour the sambuca in a shot glass. Add the three coffee beans. Feeling brave? Ignite the sambuca and extinguish just before you serve it. Using fresh fruit, gin, and sambuca, this tasty cocktail is a delicious fruity martini. The recipe makes two martinis. 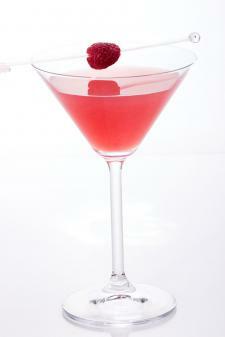 In a cocktail shaker, muddle the raspberries and basil leaves. Add the lime juice, orange juice, gin, simple syrup, sambuca, and ice. Shake until the cocktail is blended and cold. Strain into a martini glass. Garnish with a raspberry. This citrus martini is crisp and refreshing, with a splash of licorice flavor. The recipe makes two drinks. 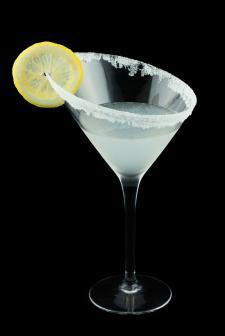 Run the lemon wedge around the rim of two martini glasses. Spread the sugar in an even layer on a plate. Dip the martini glass rims into the sugar to rim the glass with sugar. In a cocktail shaker, combine the vodka, sambuca, lemon juice, simple syrup, and ice. Shake until the cocktail is blended and cold. Strain into the prepared martini glasses. Garnish with the lemon slices. Made with club soda, this simple cocktail is all licorice all the time. This is a drink for anise purists. The recipe makes one cocktail. Fill a collins glass 3/4 full with crushed ice. Add the sambuca and club soda. Stir. 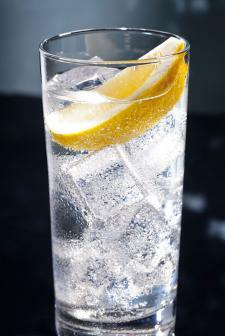 Garnish with a lemon wedge if desired. 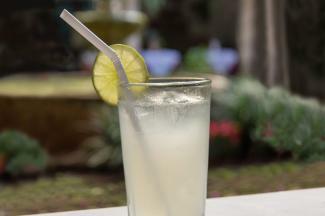 Looking for something refreshing on a summer's afternoon? 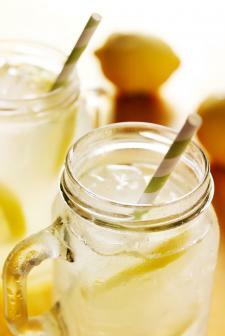 Try this lemonade with a twist. It's easy to make a glass or a pitcher, and the anise flavor matches well with the sweet acidity of the lemonade. The recipe makes one cocktail. Fill a tall glass 3/4 full with crushed ice. Add the sambuca and lemonade. Stir. How about a little tequila with your sambuca? The South of the Border BB Gun combines sambuca, lime cordial, and tequila in a zesty and refreshing drink that's a tasty alternative to a traditional margarita - perfect to go with your chips and salsa. Sambuca makes an interesting and tasty addition to a number of cocktails, so if you find yourself with a bottle of this delicious liqueur, use your imagination to come up with new flavor combination. You may be surprised and just how much you find you love the flavor of licorice.